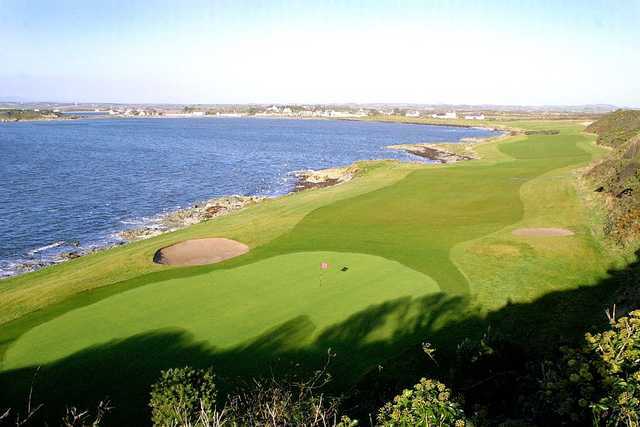 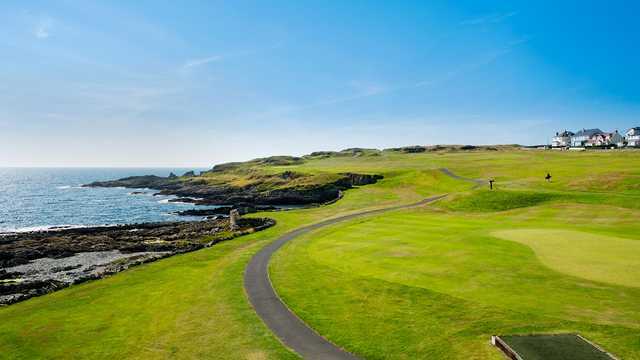 Ardglass Golf Course is an 18-hole links course on the north-eastern coast of Ireland with some stunning views and many excellent and unique golf holes. 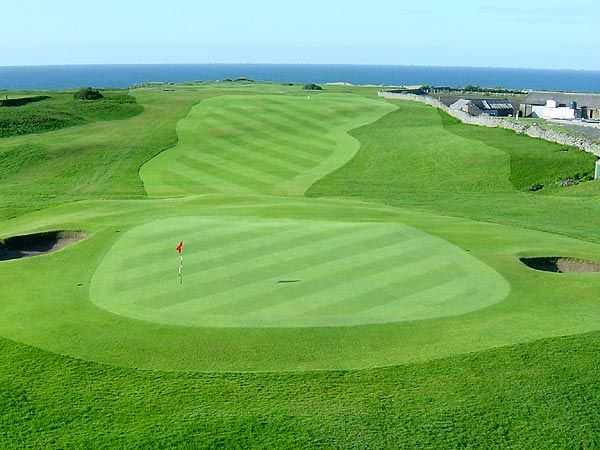 The course is just 50 minutes by car from Belfast and only 30 minutes from the world renowned Royal County Down golf links at Newcastle. 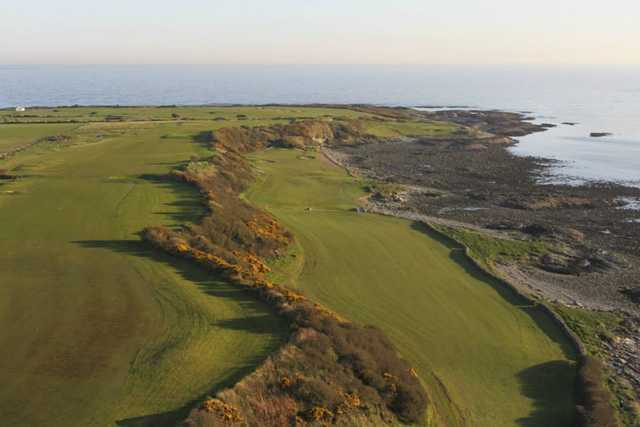 The new course which incorporates the three new holes designed by David Jones in 1998 has created a truly challenging test of golf, particularly on a windy day. 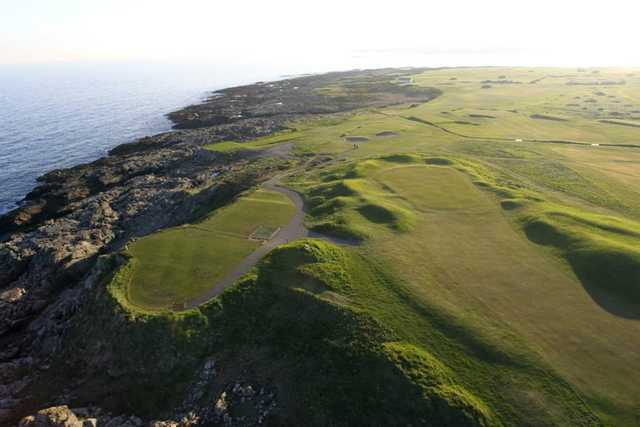 The course hugs the coastline, with no fewer than eight holes where the Irish Sea coastline comes into play. 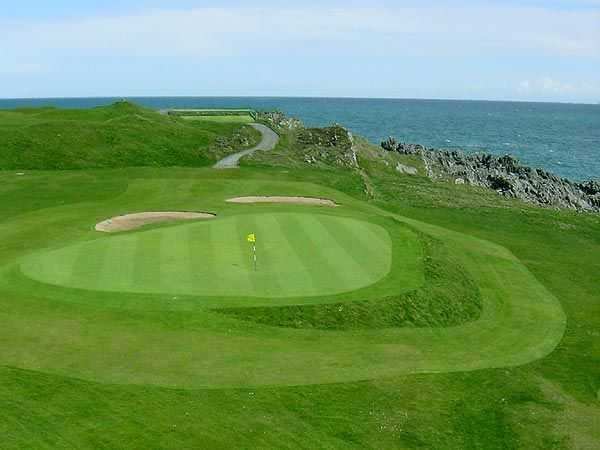 The Irish Sea is visible from all 18 holes and on a clear day it is possible to see across the Irish Sea to the Isle of Man. 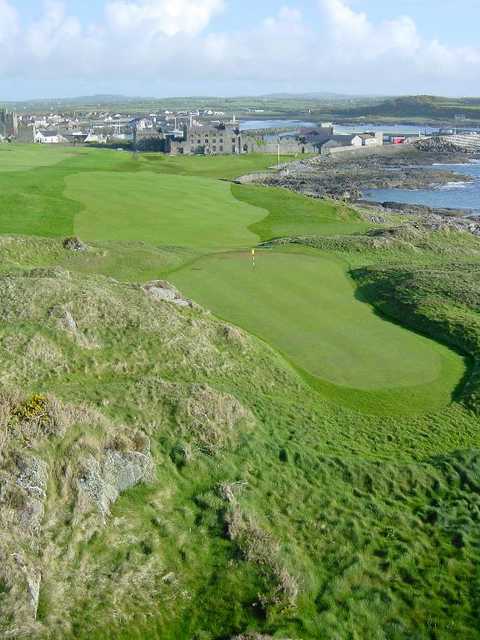 Ardglass really is a course to savour with some outstanding holes. 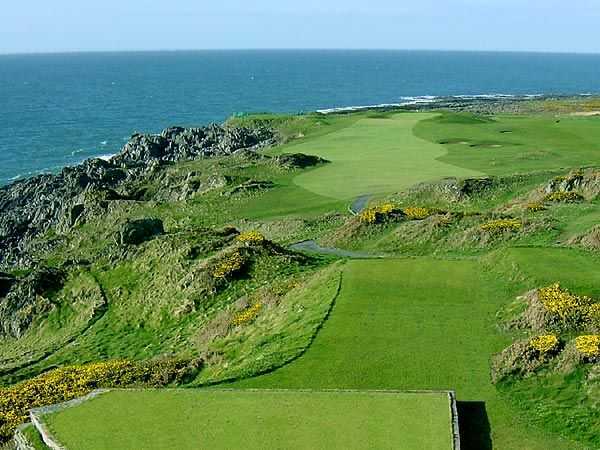 The 161-yard, par-3 second, the 480-yard, par-5 11th and the 181-yard, par-3 12th each require a carry across the coastline and cliffs tops of the Irish Sea and rank among the best holes in Ireland. 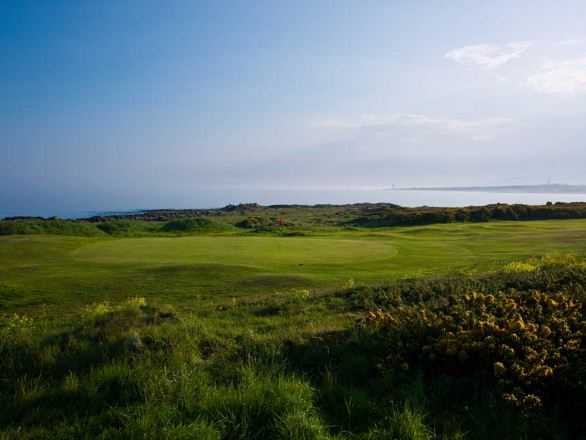 The view from the elevated 12th tee, with the backdrop of the Irish Sea and Mourne Mountains is to die for.